Director Max Minghella, best known as an actor on The Handmaid’s Tale, took to Twitter yesterday to release the first teaser for Teen Spirit, his directorial debut. You can check out his tweet, teaser and all, below (via Collider)! The film stars Elle Fanning (The Beguiled, Maleficent) as an aspiring pop star and Agnieszka Grochowska (Persona Non-Grata) as her mother. 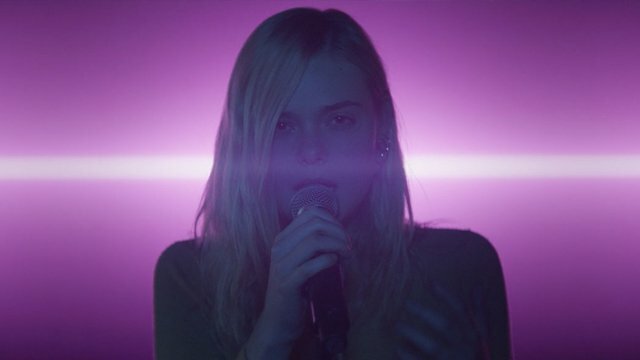 Teen Spirit is currently slated to play at the Toronto International Film Festival this year. The post Watch the First Teaser for Teen Spirit from Director Max Minghella appeared first on ComingSoon.net.